During the week by appointment only. Please contact us at 315-751-5559 or 315-729-9872 to setup appointments. 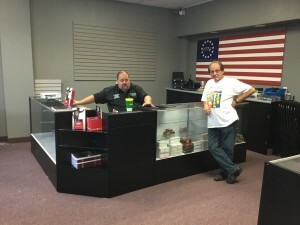 We are Firearms and Self-Defense Instructors with more than 50 years experience as well as a licensed FFL (Federal Firearms Licensed Firearms Dealer). We are taking special orders and performing transfers for the community as well. We stock several brands and can get whatever our customers need. Firearms and accessories can also be purchased on our Shopping site on our menu. 2/14/2018: We have now gone E-Commerce! Those of you looking for items not in our local store should check out our online store. We haven opened an online store where our Students and Customers can purchase thousands of products. We continue to “Do Right” for our students and customers alike. The Training Center will continue as always. In 2019 we will be focusing more on our courses updating and adding a fe new courses. We are educators first and feel it is our responsibility to properly educate our students in Firearm Safety and Basic Self-Defense techniques. Each of our Instructors has different skill sets and experience. Together we bring different perspectives to our teaching (please see more than one way to skin a cat). Anyone gets assistance with their “Just Cause” letter (a consult not a review) and if you want assistance with the letter a nominal charge of $150.00. We have written over 500 letters and have the most experience of anyone local. Unrestricted licenses are one of the most important things you can do for yourself and your family. I like to say “when was the last time you were mugged in the woods” to students that just want a Sportsman’s License. You of course need a little extra work and while there are no guarantees there are things you can do to help your case..
Any student that pays for a course may attend that same course at no charge 5 more times including live-fire courses (yes, we like to shoot also). I do not believe anyone can retain all the information with a one time visit and repeating the course is your best option for actually learning the information. Any student that has a child between the ages of 12- 21 may have that child attend a class with you at no charge as long as there is room. Remember that the Course Certification is good for 3 years. If you/they want a Certificate for the course they must pay for the course however attending is free for the child. We are available by phone and email well before and well after our normal hours. We are available for questions after most other instructors have gone to sleep and if we are awake we answer the phone personally not some machine. Information on courses we offer as well as schedules, pricing and articles are available on the site and are current. We are located in East Syracuse, New York however we do travel to other locations and teach classes in 5 Counties (Onondaga, Oswego, Madison, Jefferson and Cortland) presently along with several other areas when requested. We recently added a new virtual training (laser pistols) course with Laser pistols to simulate live fire. While accuracy is very important it is only one factor that saves your lives. Picture this, one guy is extremely accurate and another is very fast. Each has their skills however in a contest between them who do you think would win when it comes to a close quarters contest? Since in a practical/critical situation most of these situations takes place inside of 7 yards (and almost always a lot closer) speed would be the factor that wins the day. In the time the accurate guy draws and aims the faster shooter has hit him several times. This is the premise for the laser course, defining the draw and developing speed. We also have several live-fire classes. these build on skills developed in the lecture and laser courses to further develop hand/eye coordination and decision making. 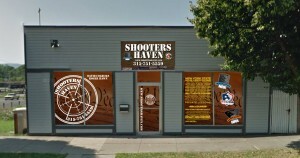 We presently have Handgun as well as Shotgun and Rifle Courses available. Private lessons for those of you looking for one on one training. As well as those looking to learn proper technique and develop a sound platform in self-awareness and your ability to defend yourself in a more personal private setting. 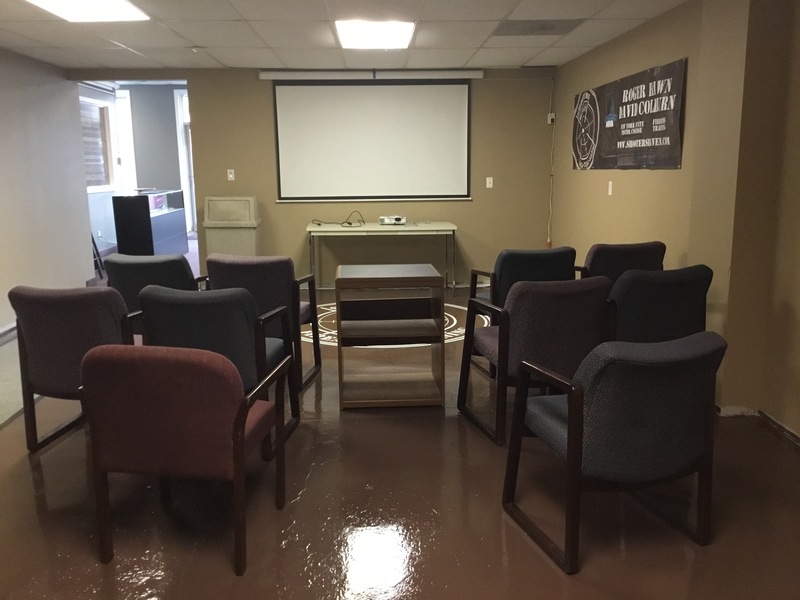 We have a vested interest in you attaining your pistol license and furthering your shooting experiences. Remember that of the 20 or so local instructors only 2 or 3 offer courses beyond the basic course. Attorney’s are charging anywhere from $500-$3,000.00, we charge $150.00. We want our students to be prepared, feel safe in their own homes and skin. 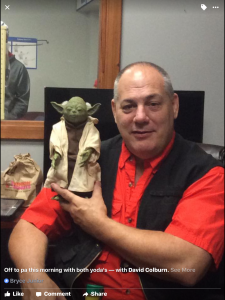 We are approved to teach the New York State Pistol Safety Course for Onondaga, Oswego, Jefferson, Madison, and Cortland Counties. 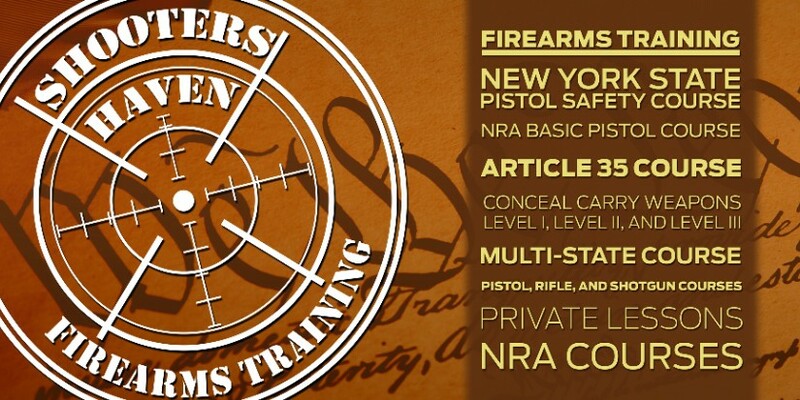 Contact us for your NYS pistol safety course. NYS Pistol Safety Course- 5 Counties. Multi-State Courses- NYS, Arizona, Florida and Utah, New Hampshire and Maine courses. All of these courses are presently active, if you do not see a course scheduled please ask! All licenses in NYS are Concealed Carry, the difference is the restrictions placed by NY Courts. Your Pistol License is good in 27 states. When outside NY your Pistol license has no restrictions in states that accept your license. When adding a Multi-State Course to your NY license you will be able to Carry in approx. 38 states. Gun free signs carry no weight in law in NYS. Store policy does not supersede state law. You may carry even if a store does not want you to however if they ask you to leave you must. There are several applications for your phones that give you some of this information. The “CCW” app. is the best we have found. More coming so keep us in your view! You will find our latest announcements to keep you up to date on what’s new and available. 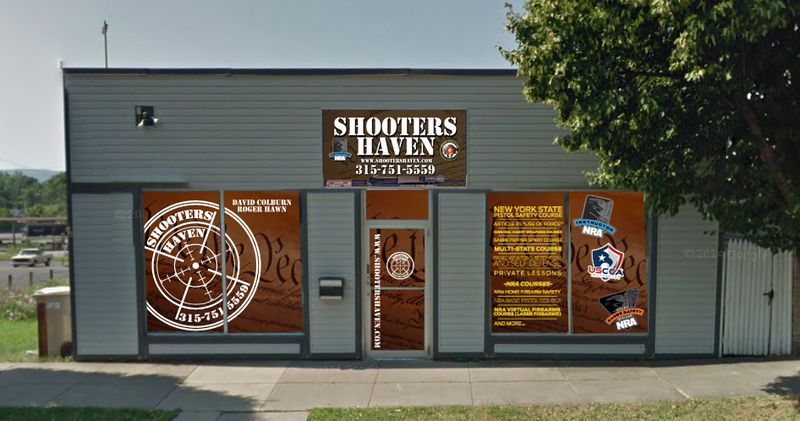 You can request to register for any course through our online form, and of course, don’t hesitate to contact on our training team should you have any questions at either 315-751-5559 or dcolburn@shootershaven.com.